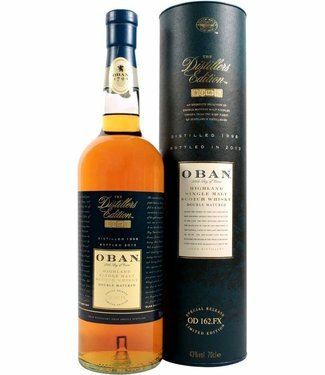 The Oban distillery is one of the oldest in Scotland and is physically and spiritually in the heart of Oban, the'' Gateway to the Isles ". The town grew up around the distillery, which since its inception in 1794 has played in social life an important role. Owners and managers of the distillery cherish this tradition of hospitality and community involvement, as John and Hugh Stevenson, not only founders of the distillery in Oban, but also from the town itself. They came from the neighborhood: their mother had moved to Oban after the death of their father, a stonemason, from Port Appin. 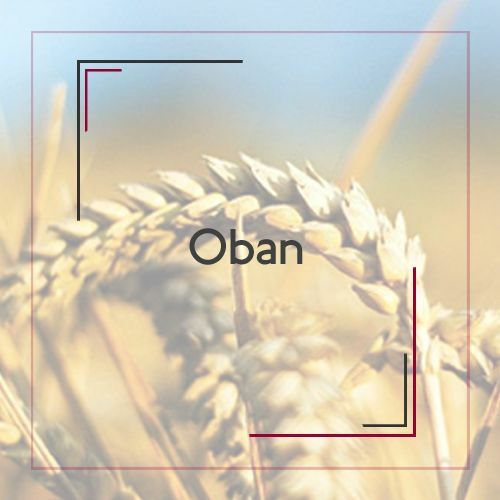 Together they started a boat building yard and a tannery and in the 1790s a brewery in 1794, the Oban Distillery. Two further generations of Stevensons continued the family business in Oban. Thomas, son of Hugh, who had been farming in Argentina but returned and bought the distillery and the slate quarries of his father and the trustees of his uncle. Later he built the Caledonian Hotel, but then he ran into financial difficulties by funding the printing of his brother in Edinburgh. He tried to keep by providing slate and whiskey. They satisfy his creditors His son John, who had been in Peru, but returned in 1830 and the management of the distillery, Thomas came to the rescue. 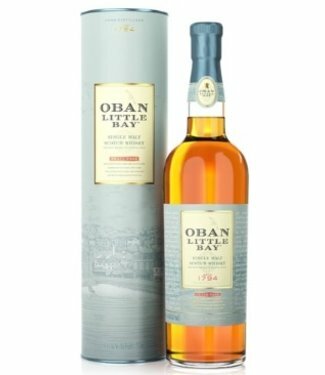 He led Oban until shortly before his death in 1869, when it passed into other hands. In 1883 the man bought with the unforgettable name J. Walter Higgin the distillery. 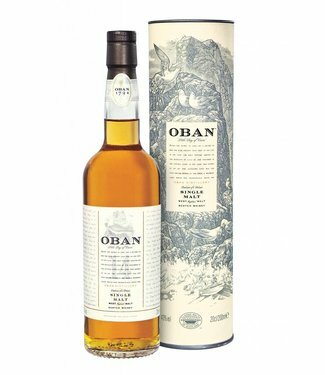 Between 1890 and 1894 he dismantled and rebuilt stone by stone again to keep it in production: so great was the demand for malt Oban. With care, he built the famous small boilers and other traditional features and kept that way the quality of the whiskey. The buildings and the interiors are today still almost the same as after the conversion by Higgin.